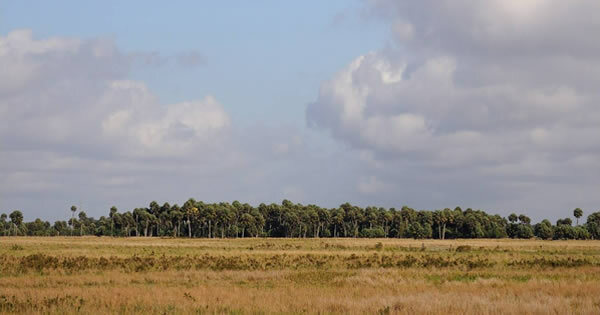 SandScrub LLC was established in 1999 with the purchase of land in western St. Lucie County. The ranch is a family owned and operated commercial cow/calf operation, managed by Rob Johnson. 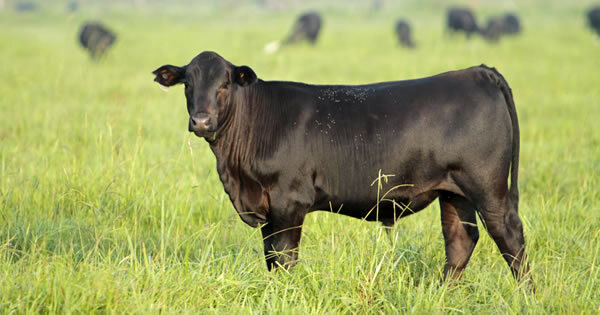 The ranch management is focused on implementing BMP’s, intensive pasture management, herd health, and producing quality calves. 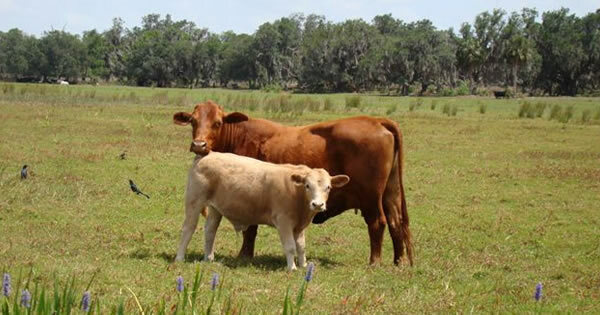 The cow herd is comprised of Brangus cross cattle that are well suited for the Florida climate. 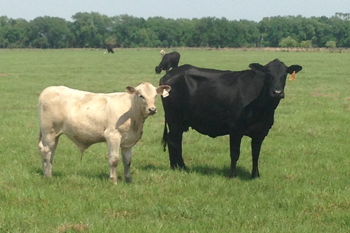 The ranch utilizes Charolais bulls that are known for superior genetics. 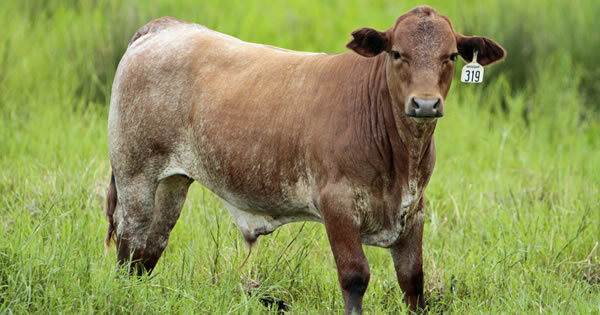 SandScrub implements a rotational grazing program for the cattle on improved bahia and hermathia pastures. The cattle have access to free-choice mineral year round and are supplemented in the winter months with hay and molasses. 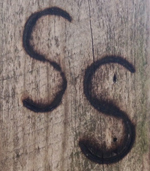 SandScrub strives to produce a safe, high quality end product. The calves are worked twice prior to shipping, receiving dewormer and vaccinations. 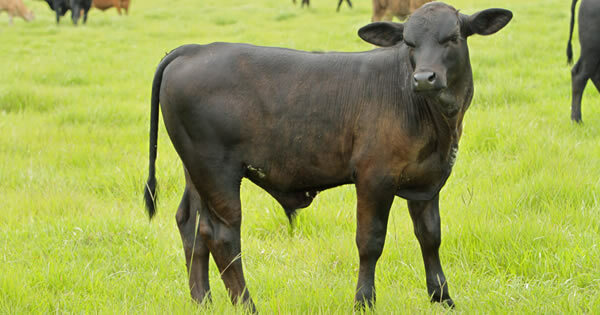 The ranch utilizes Beef Quality Assurance Program methods while handling their cattle.